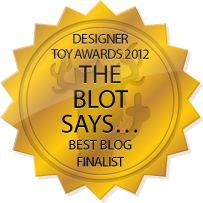 The Blot has been a pretty big fan of professional wrestling most of my life. Yes, my fandom has ebbed and flowed over the years, but I’ve followed the WWE even if I’m not actually watching the product on TV. 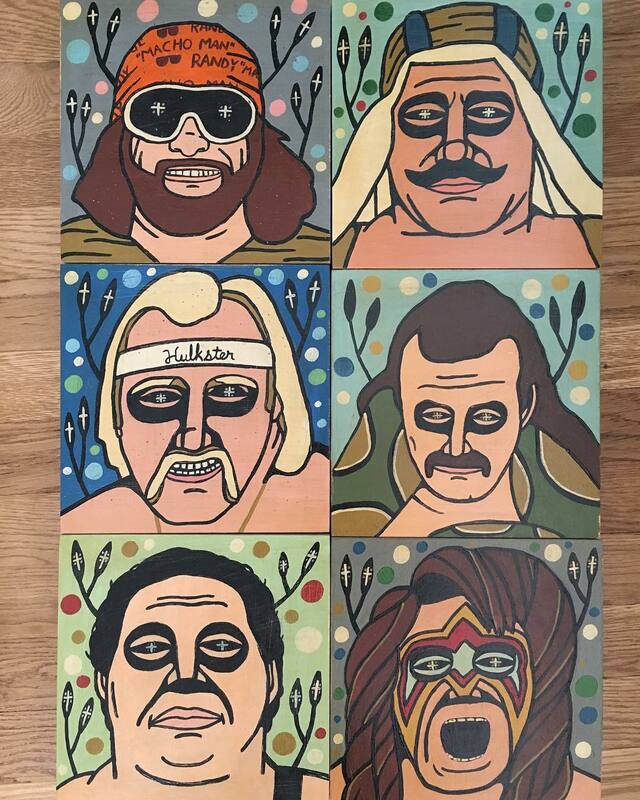 So of course I was really pumped to learn Mike Egan had been working on a killer WWE painting series featuring some of the biggest WWE Superstars from the ‘80s and ‘90s! Egan’s WWE series includes 8”x8” acrylic on wood panel paintings of Hulk Hogan, Andre the Giant, Macho Man Randy Savage, the Ultimate Warrior, the Iron Sheik and Jake “The Snake” Roberts. 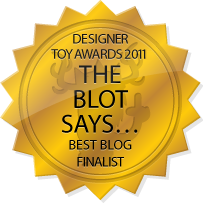 I don’t know about you, but The Blot really, really wants that painting of Andre! 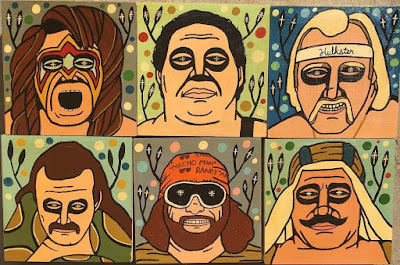 I love Mike’s unique take on these iconic professional wrestlers. Each original painting retails for just $175 at the Mike Egan online store and most are still available! 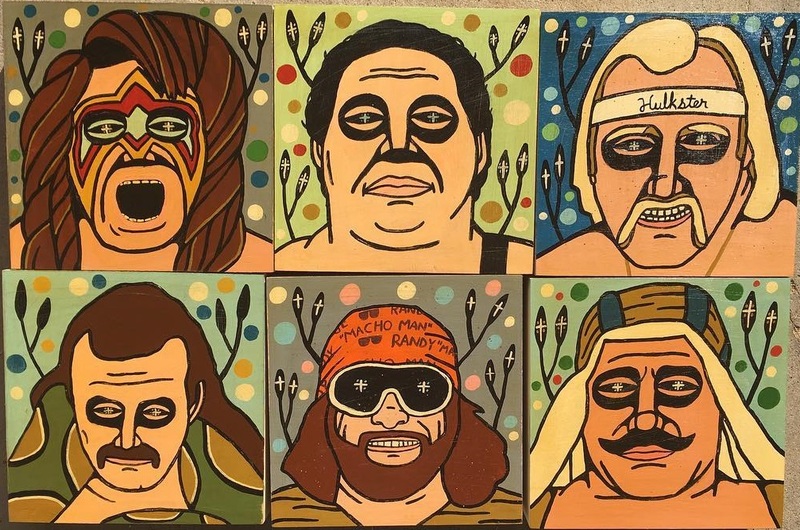 All of these fantastic WWE paintings have also been released as a six piece giclee print set entitled “Childhood Heroes” that retails for $200! This release is limited to just 5 sets and includes five 7”x7” prints on high quality 11”x8.5” paper.